petrol in the prevailing scarcity of the product across the country. 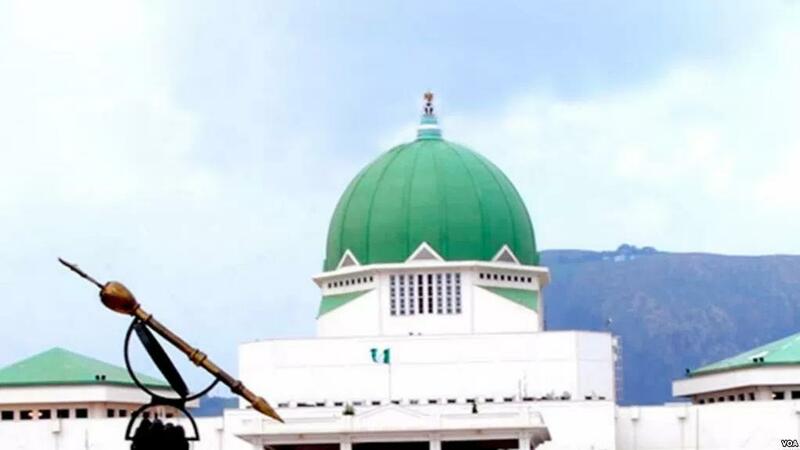 The Senate and House of Representatives Joint Committee on Petroleum (Downstream) made the allegation during the committee’s inspection tour of filling stations in the Federal Capital Territory. The chairman of the joint committee, Kabiru Marafa, urged heads of security agencies, including the military, to caution their personnel against shunting and aiding illegalities in filling stations in the territory. Mr. Marafa said as organisations that held discipline in high esteem, it was disturbing to find that security agents were contributing to the problems associated with the current fuel problems in parts of the country. ”I have told NNPC management to write all the security chiefs on the activities of their men. ”The military as we know is the highest responsible organisation. Everybody respects the military. “So, I am appealing to military and para-military agencies to call their men to order because what we saw today is unpleasant and not good for their image. ”They could have their filling stations for supplies because the idea of going to the filling stations to obstruct traffic and to cause long queues is not good at all. ”The ones we met and talked to respected themselves and left but that is not to say they will not come back when we leave. ”Unfortunately, with this development, even the civilians take a cue from them and further contribute to the obstruction,” he said. The lawmaker said that there was ordinarily no cause for the present situation, and urged all Nigerians irrespective of position to contribute their quota towards finding solution to the artificial scarcity. ”The President has given instructions that the NNPC should ensure adequate supply, but it is one thing to give instruction. ”If there are problems associated with either the supply, distribution or dispensing, there will still be problems. ”Since we started oversight, we have turned into a task force, controlling traffic, among others. ”The causative factors for the current situation boil down to indiscipline and selfishness which is summed up to corruption. ”The rumour by just a few about planned increase in the pump price of petroleum products in the country is what has led to the current situation. ”It is glaring that the information that led to this present situation is the handiwork of enemies of government and the people,” he said. The lawmaker further said that another problem was hoarding by marketers “just to maximise profit’’. Even some of the filling stations with large storage facilities hoard the commodity he added. ”Interestingly, Nigeria is a very religious country with the two major religions preaching love. But, here we are, with everybody trying to take advantage of the other person, yet we blame government. Mr. Marafa assured Nigerians that information available to the committee from the Nigeria National Petroleum Corporation (NNPC) indicated that that more supplies would be made across the country. According to him, about 160 trucks service Abuja on a good day but because of the current situation, 227 trucks will be entering Abuja now. He added that daily consumption of fuel across the country was in the range of 40 million litres. ”I have on good authority from NNPC that we have over a billion litres of the commodity in our strategic reserve that should last the country for about 18 days. ”Also, we have been told that 21 vessels will be arriving before the end of the year and one vessel has 50 million litres capacity,” he said. The chairman assured Nigerians that the committee would continue to interface with relevant stakeholders in ensuring that the situation eased off in few days. He also assured that the committee would continue its oversight of filling stations to check some sharp practices that had led to the hardship.